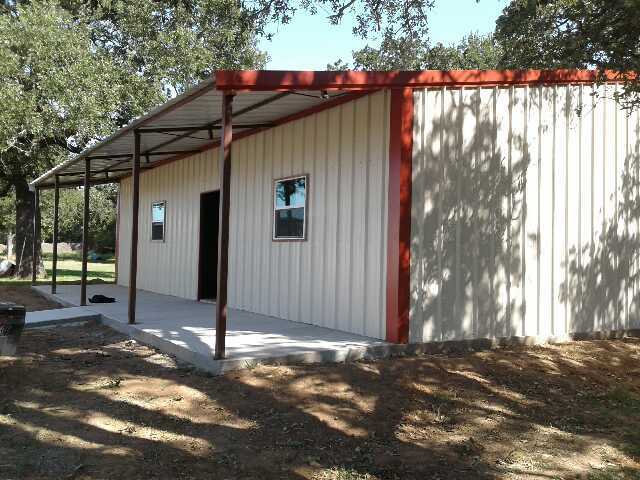 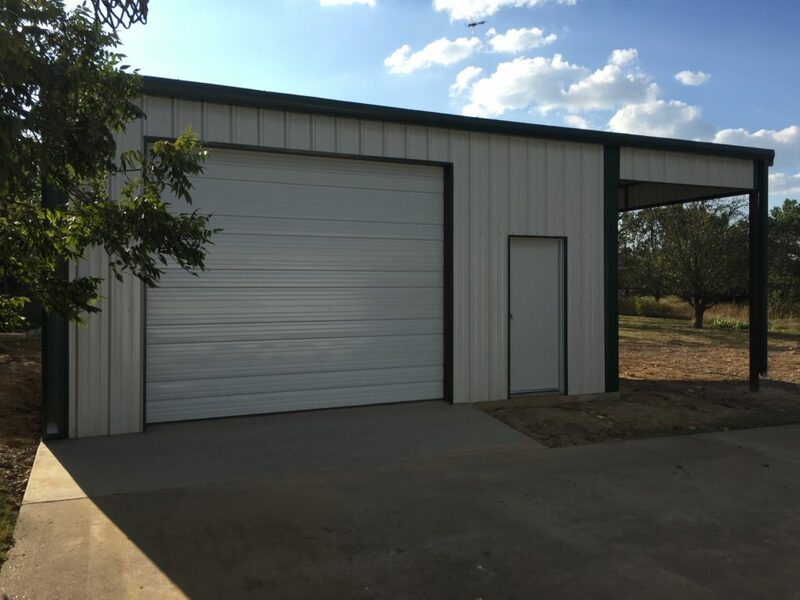 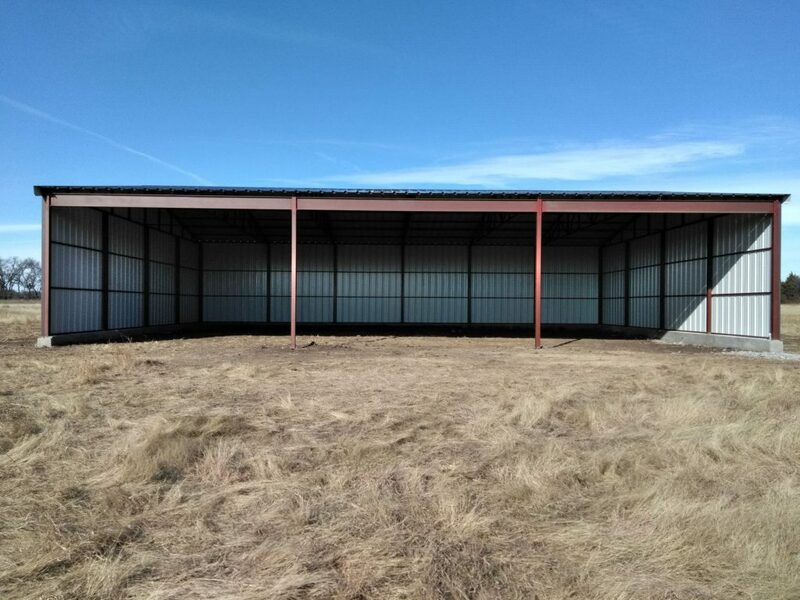 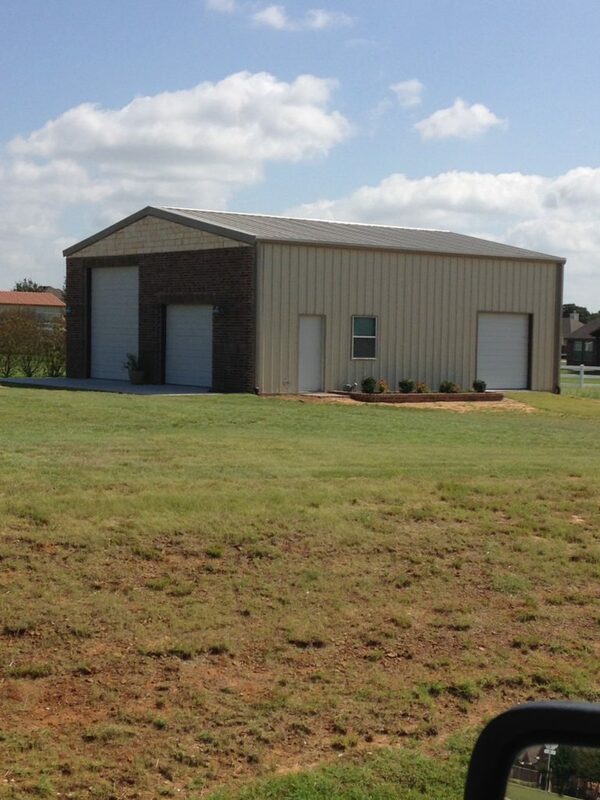 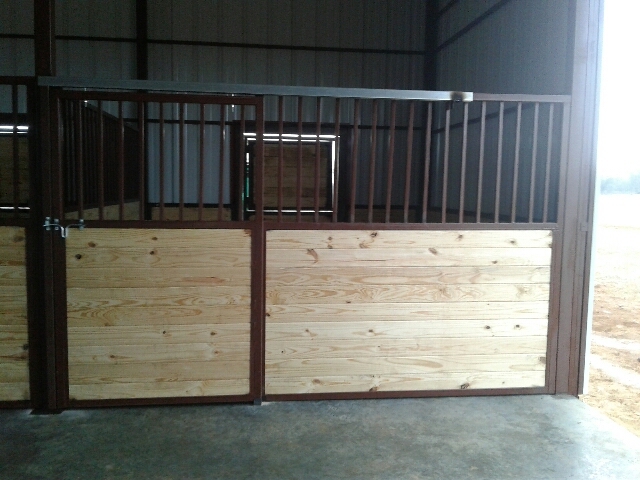 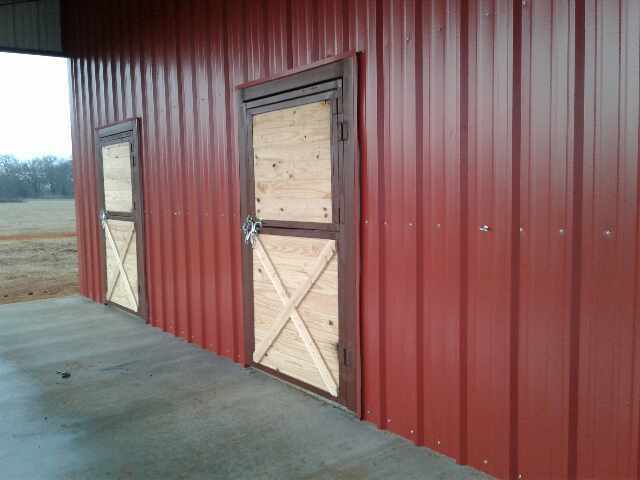 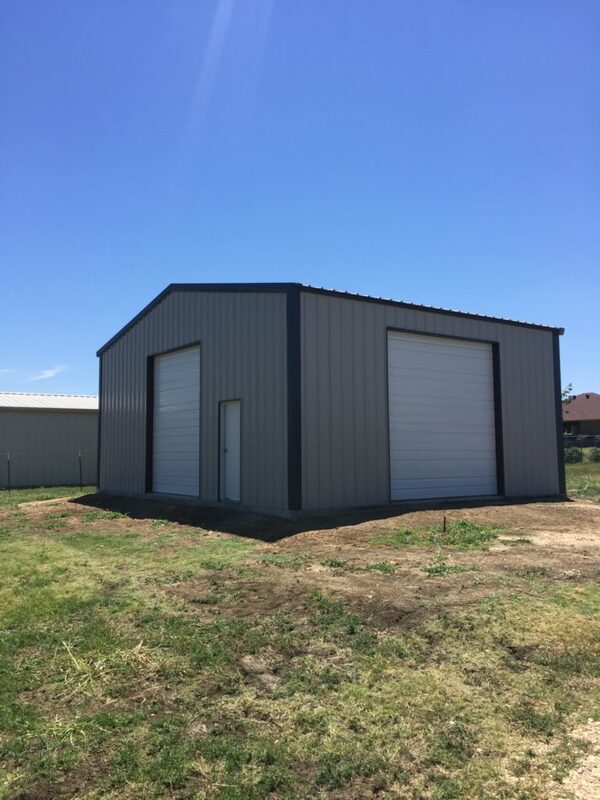 With over 40 years experience, we have plenty of metal buildings to show. 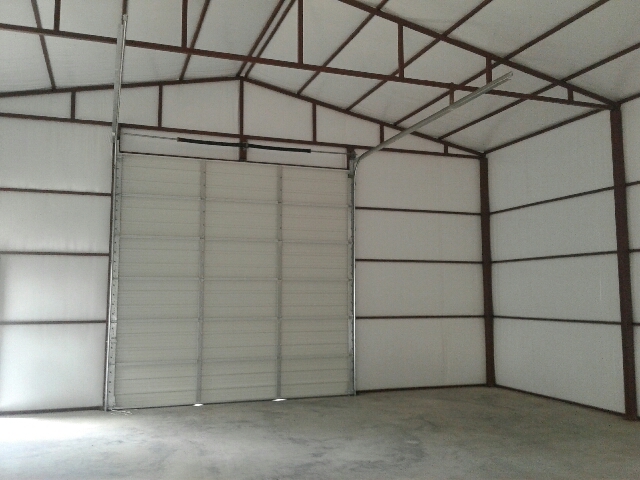 If you have an idea about something you need done, we’ve probably done it. 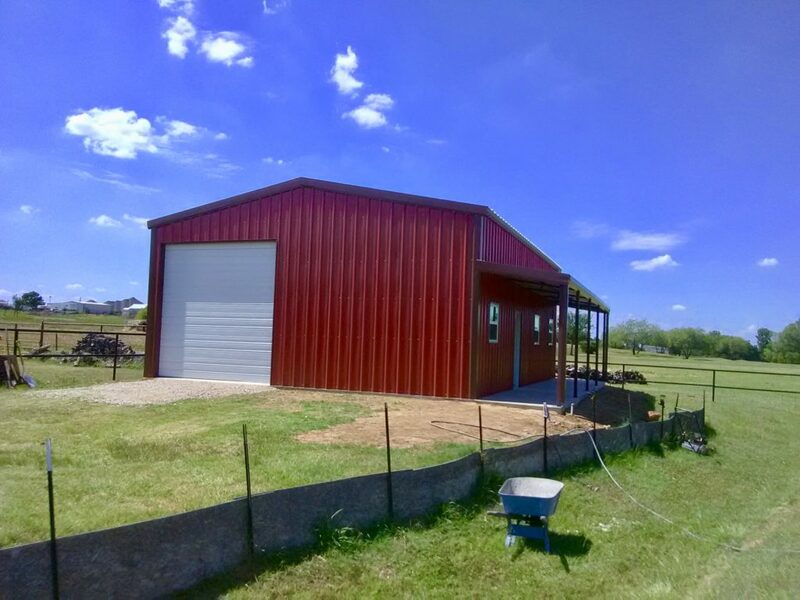 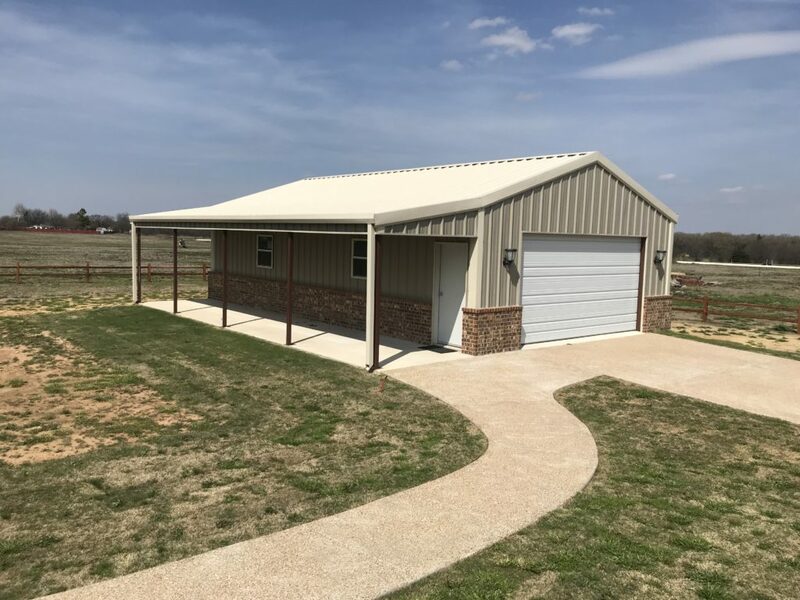 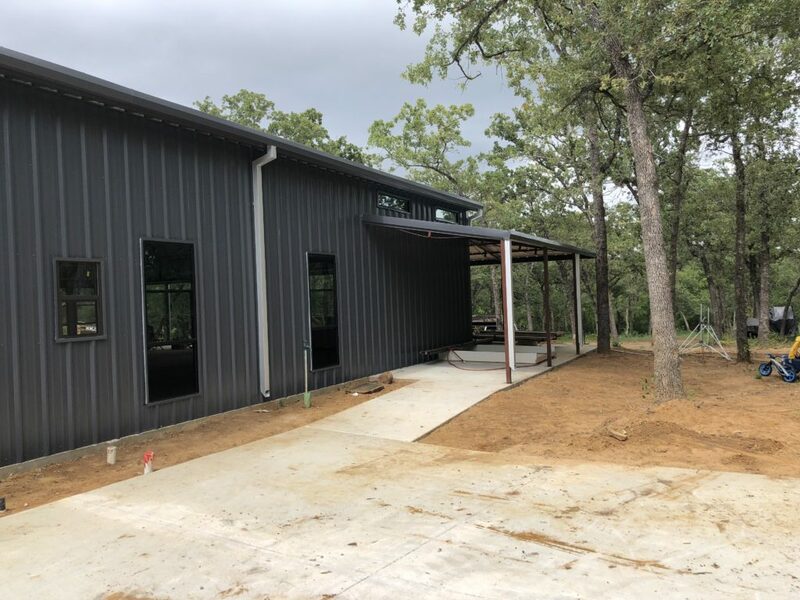 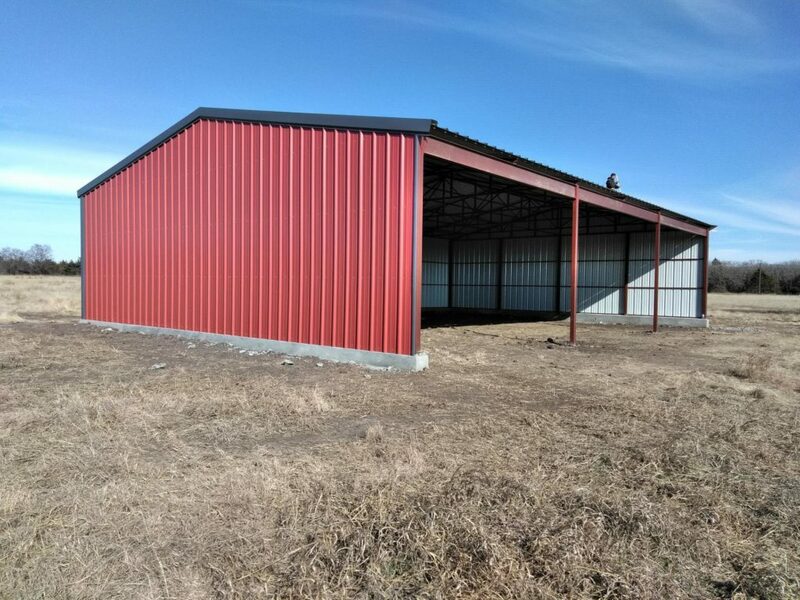 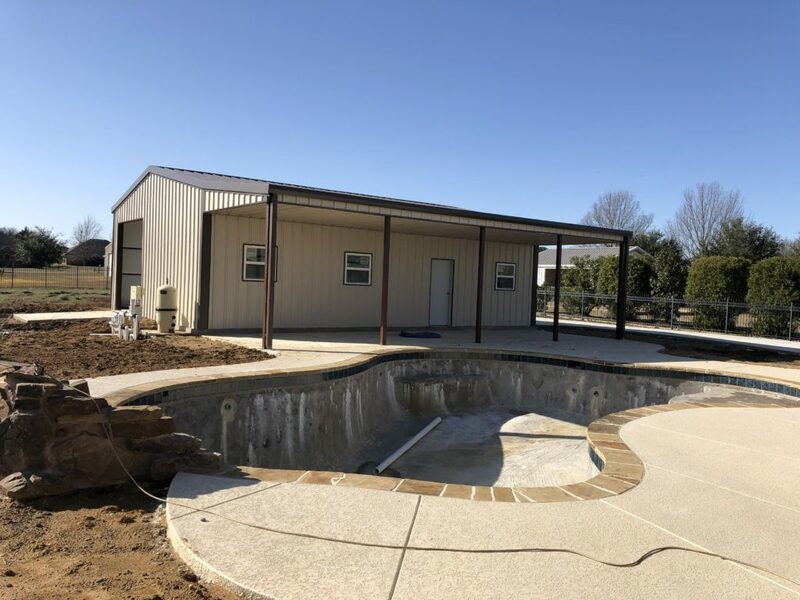 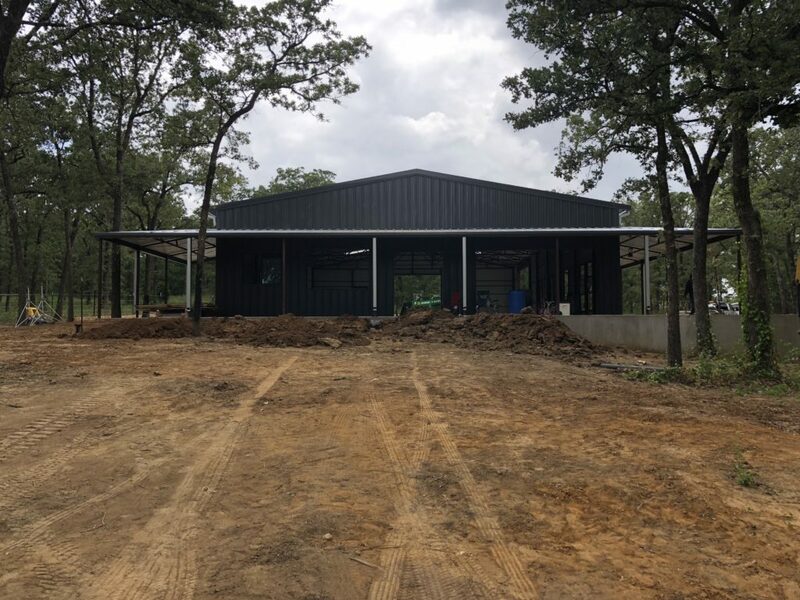 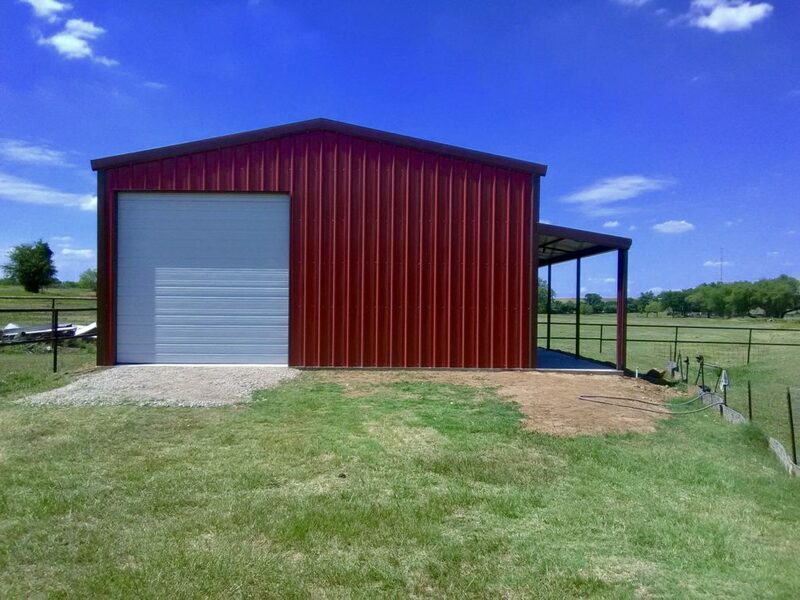 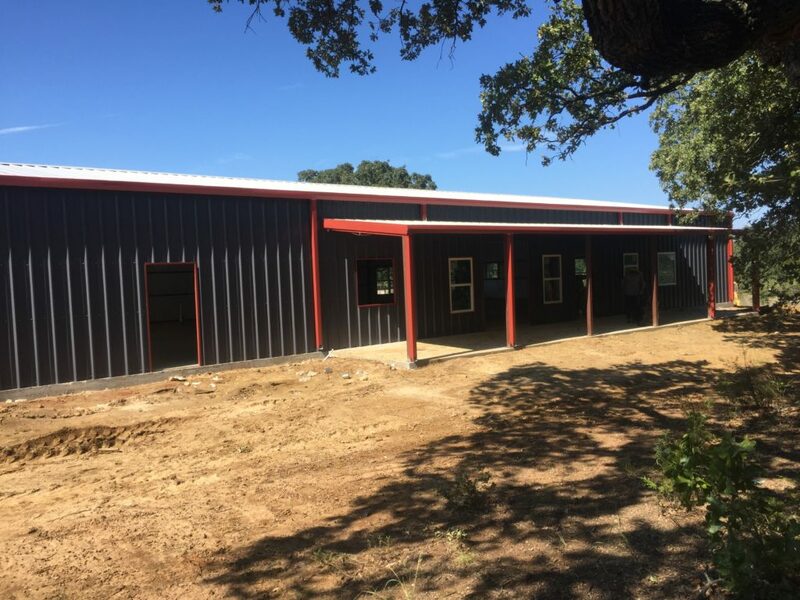 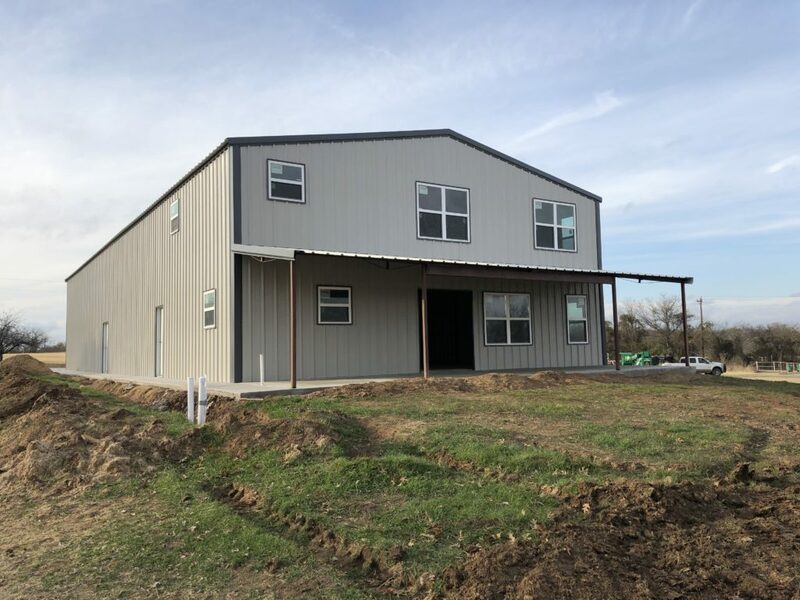 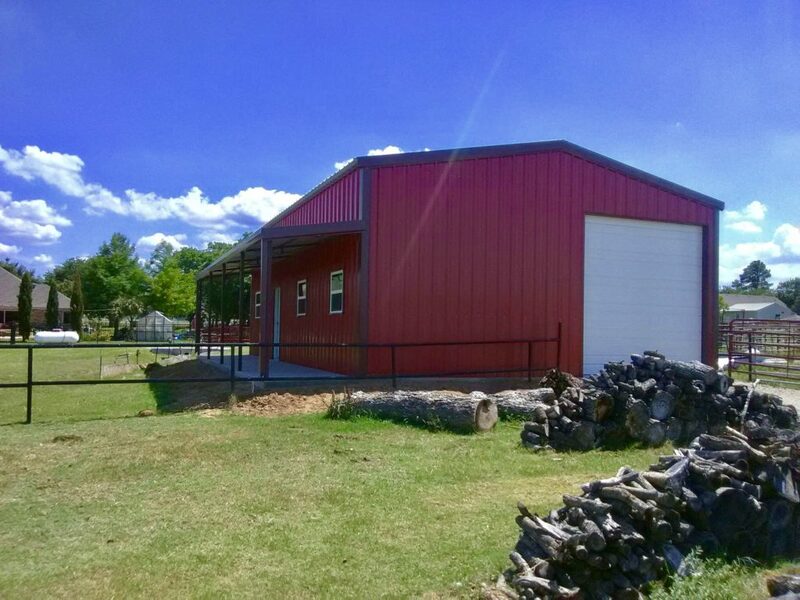 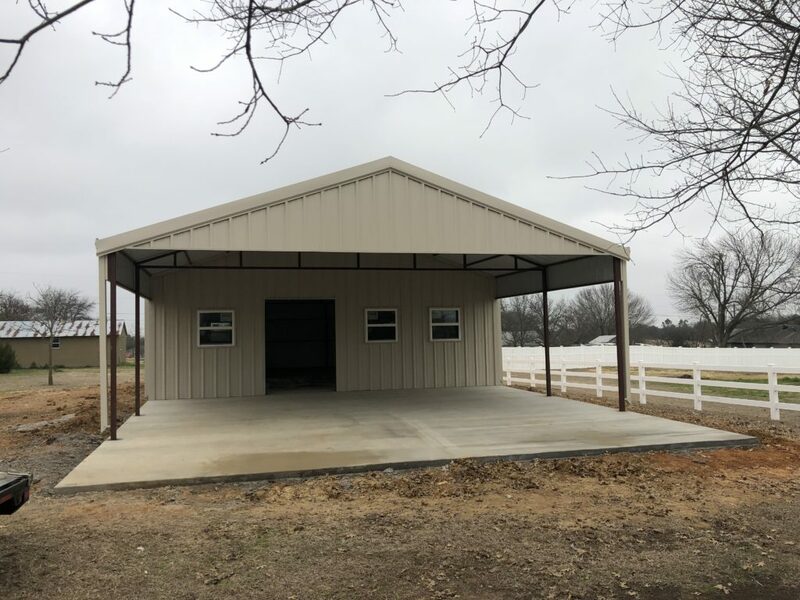 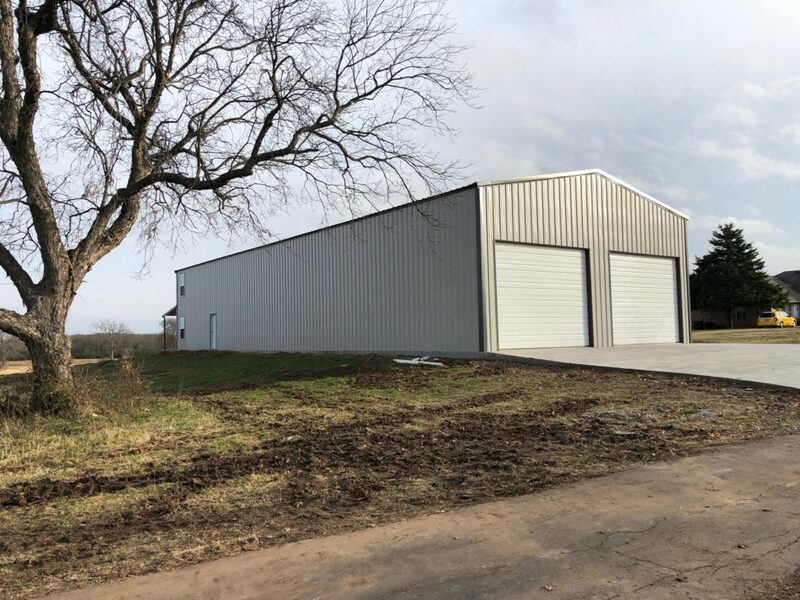 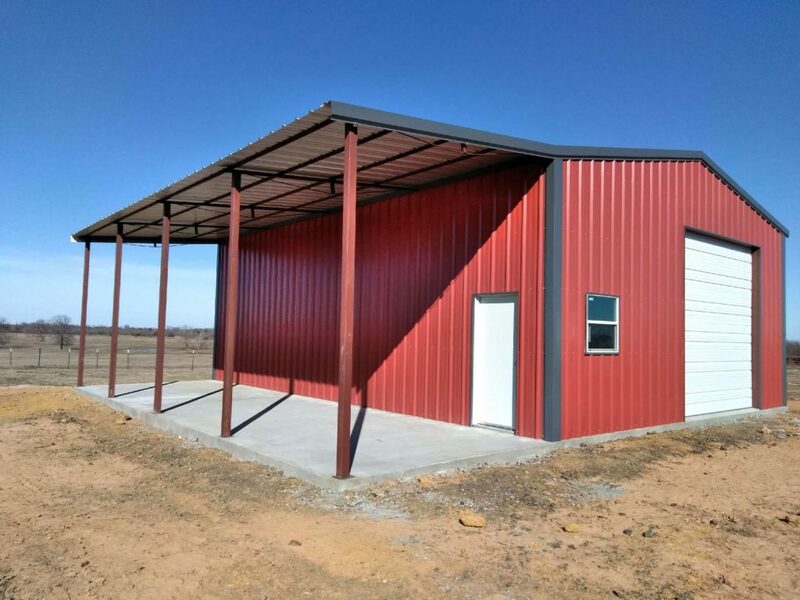 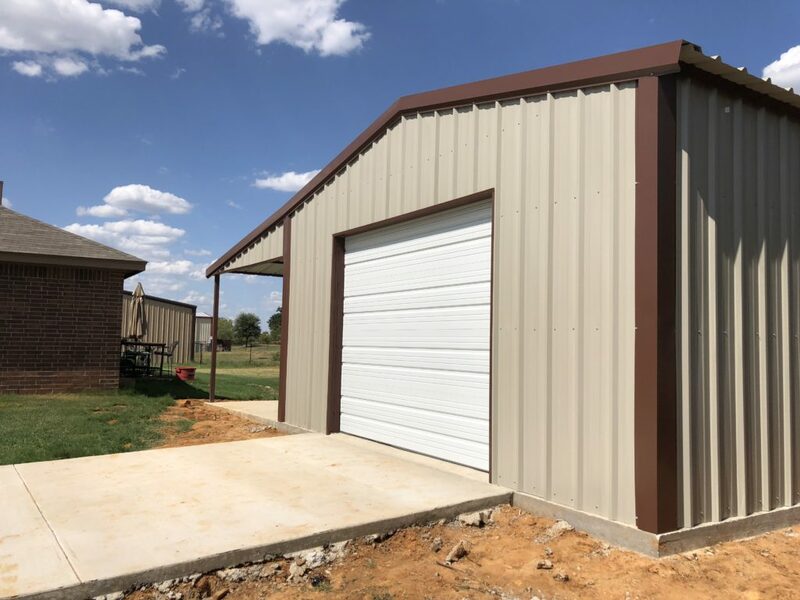 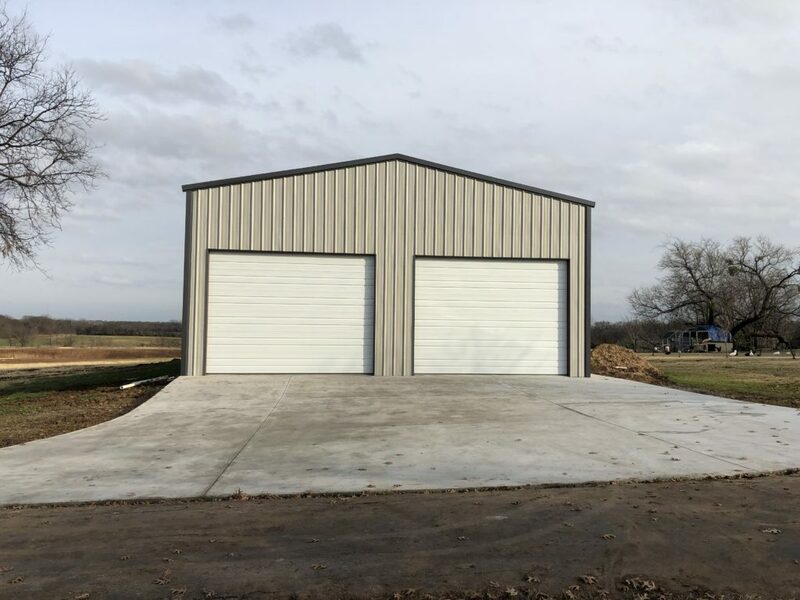 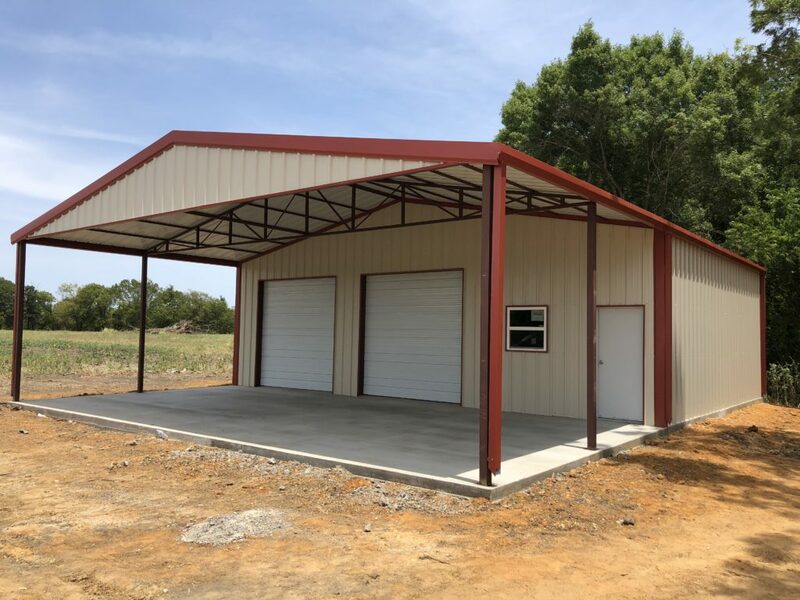 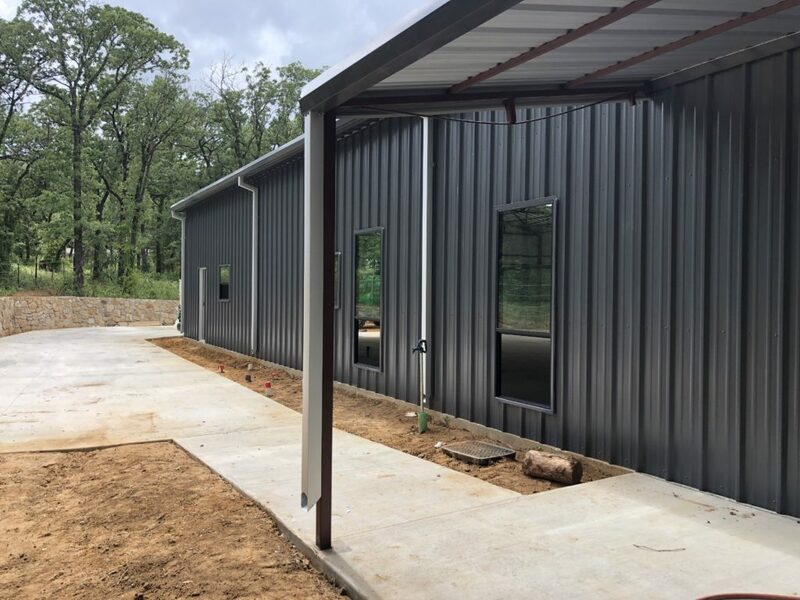 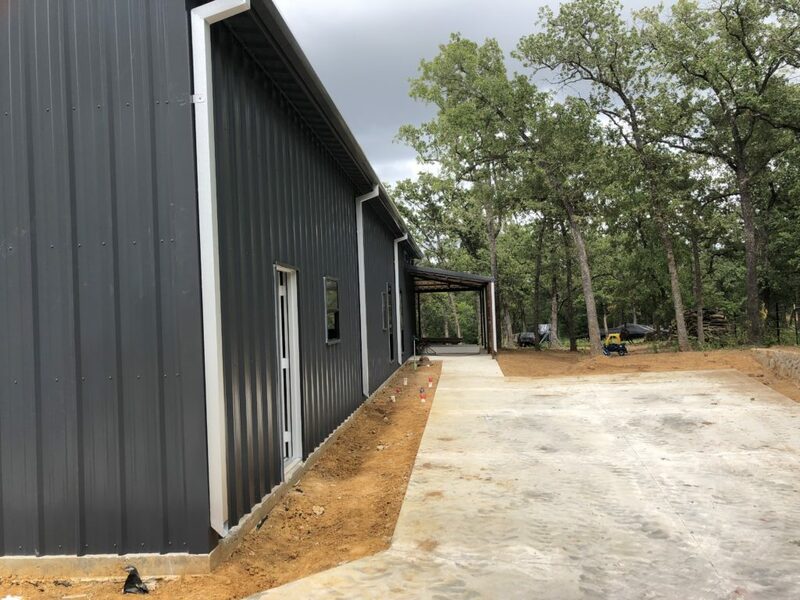 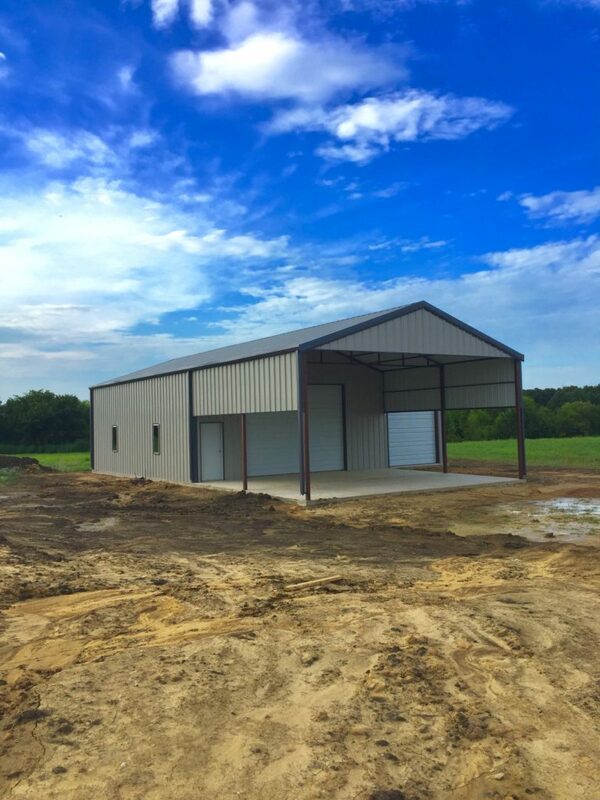 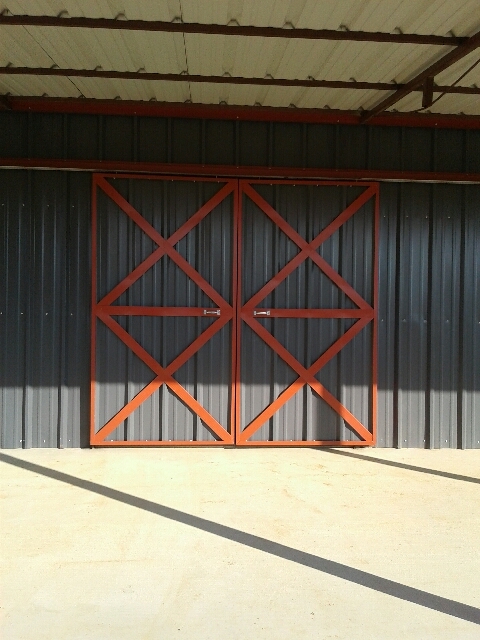 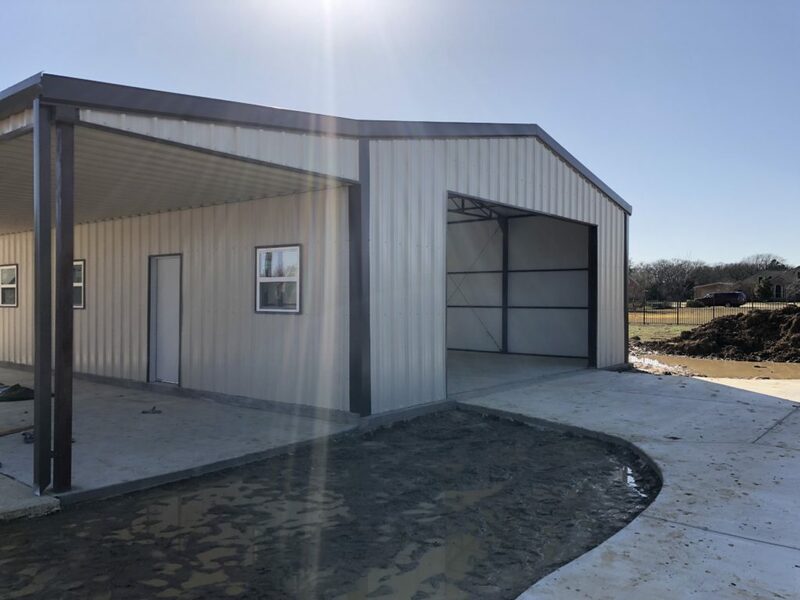 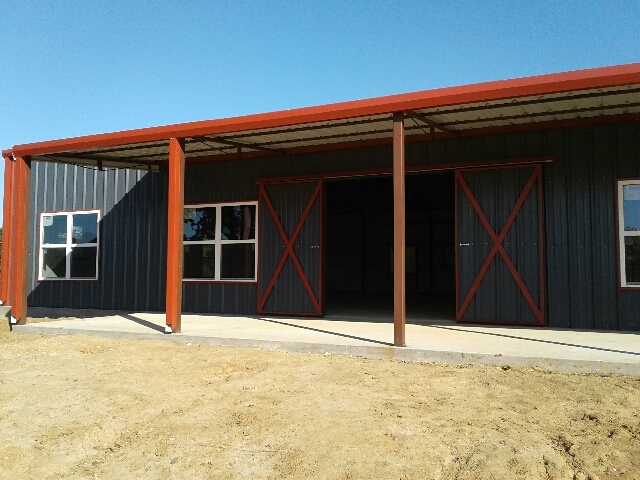 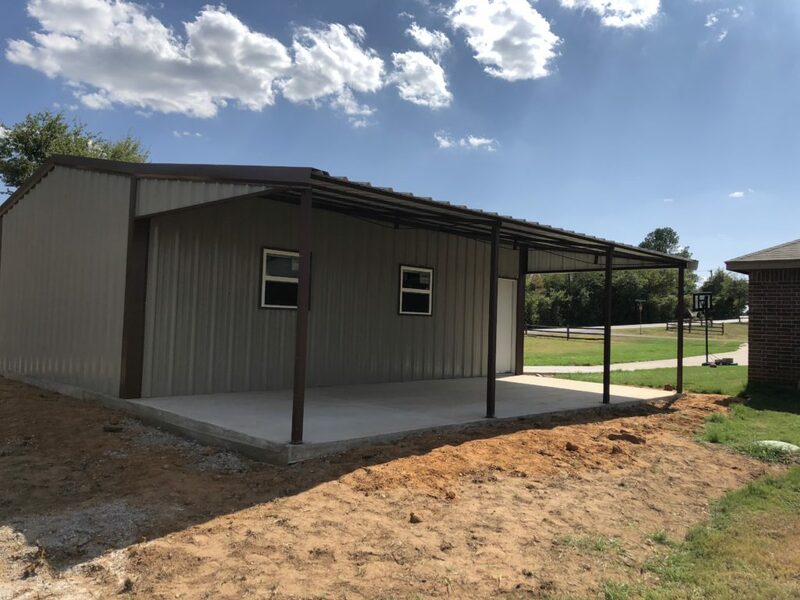 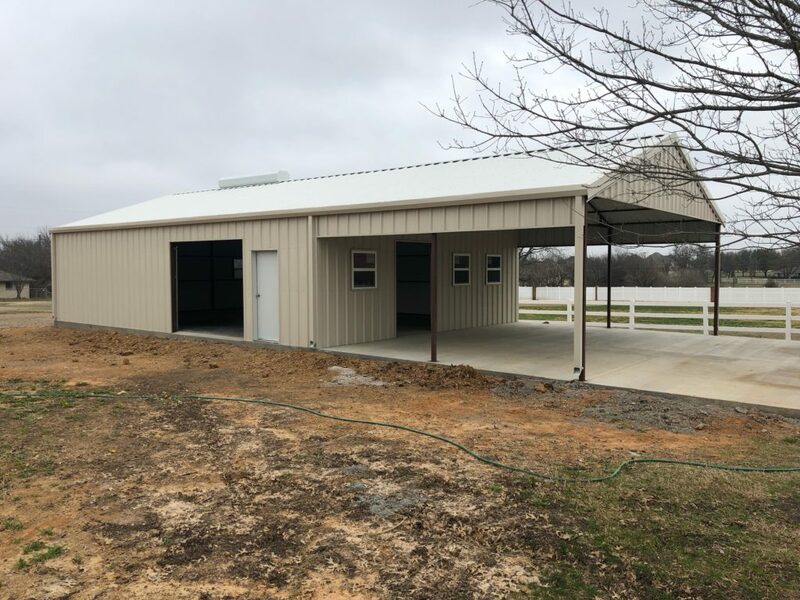 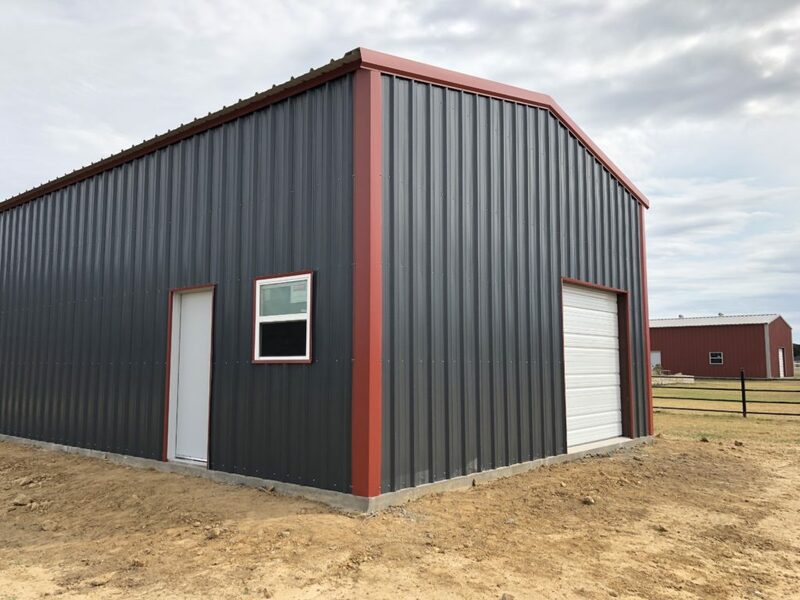 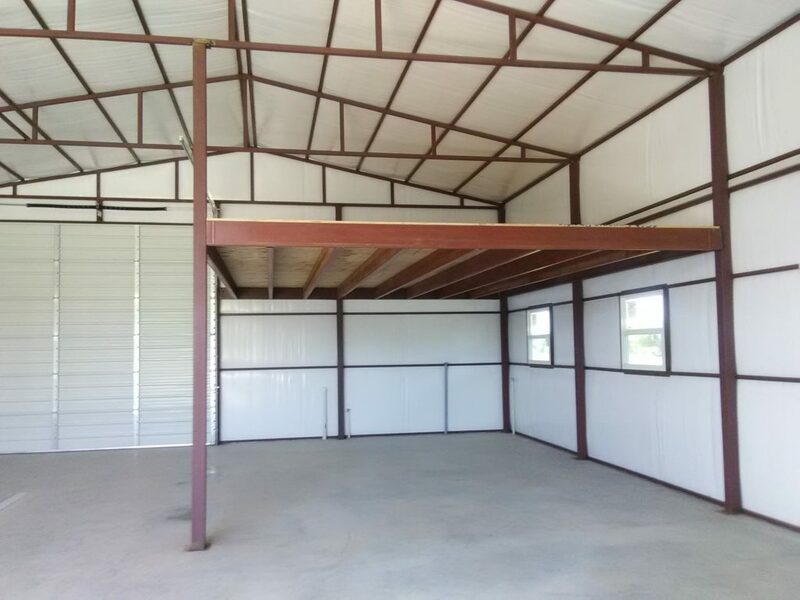 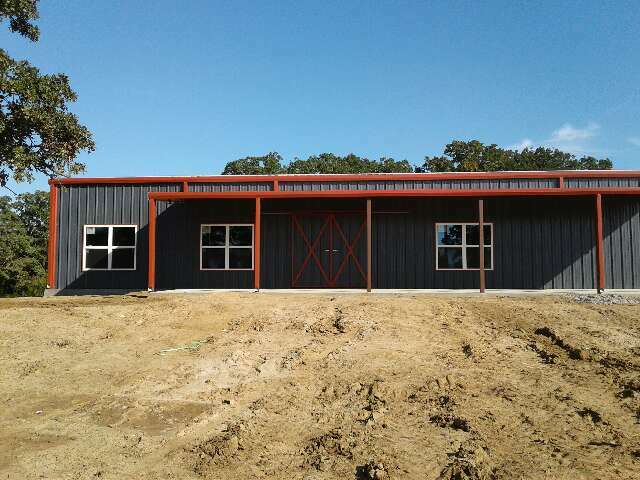 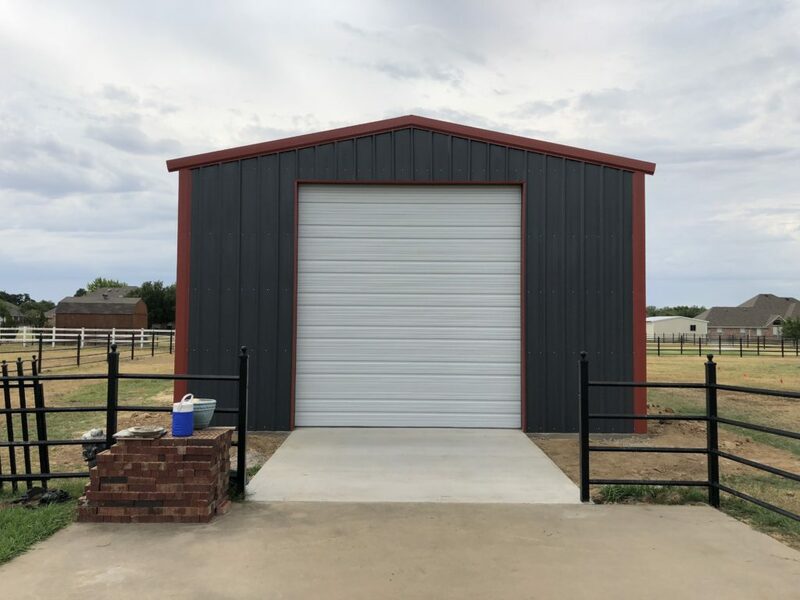 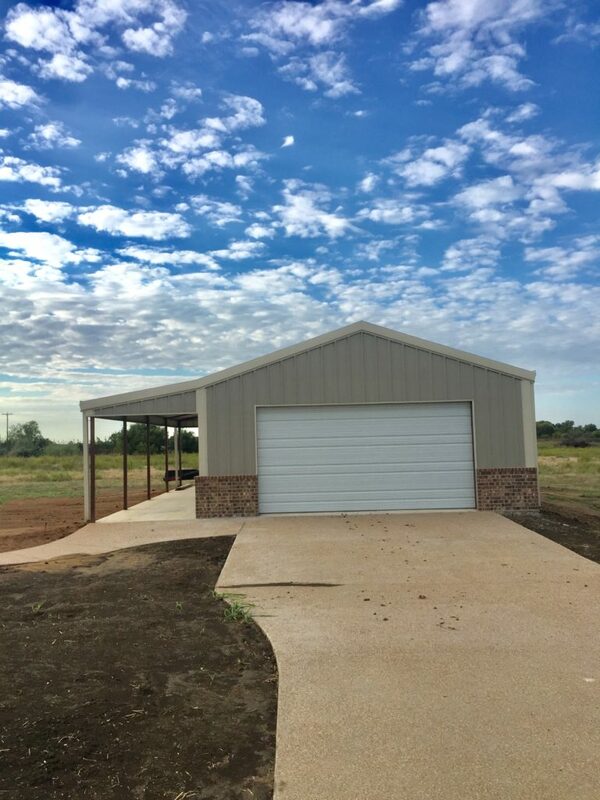 We are the experts and will always work to educate you to the best of our ability so your metal building comes out exactly how you expect it will. 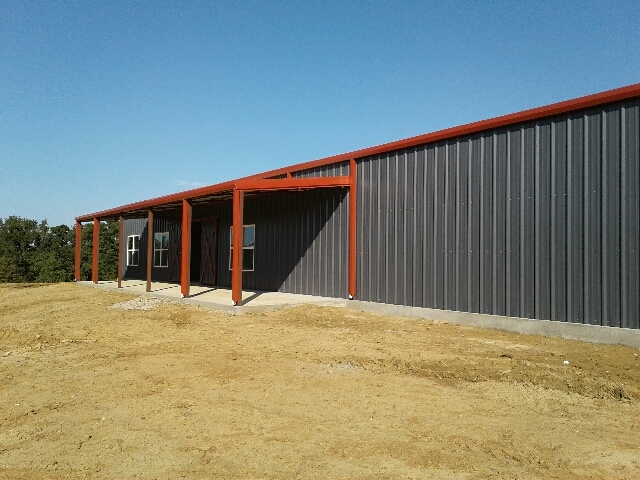 We will answer any questions you may have to paint the clearest picture for the building you are wanting.